Have you ever heard of a Volcano Potato? And now, after watching this video, you have no excuse not to make it. The guys at the Backyard BBQ Show will show you this easy, delicious recipe that will go good with any meal! 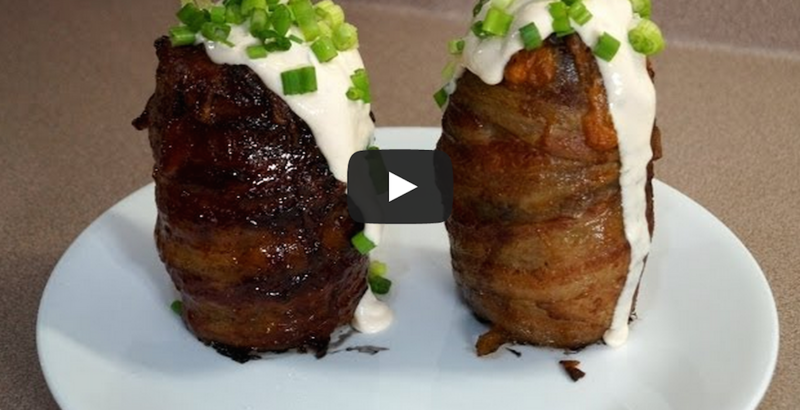 Trust me, after watching this video, your mouth will be watering!